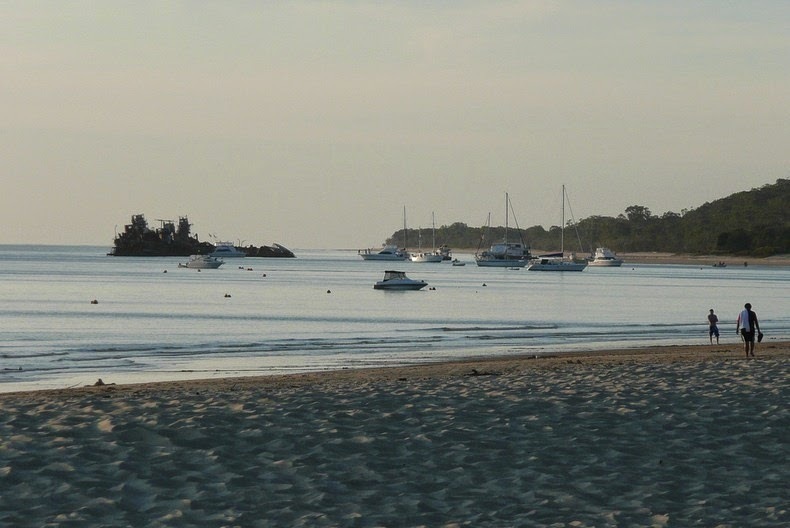 The wrecks came about in 1963 when a group of boat owners requested the construction of a man-made harbour just off the island for safe anchorage. 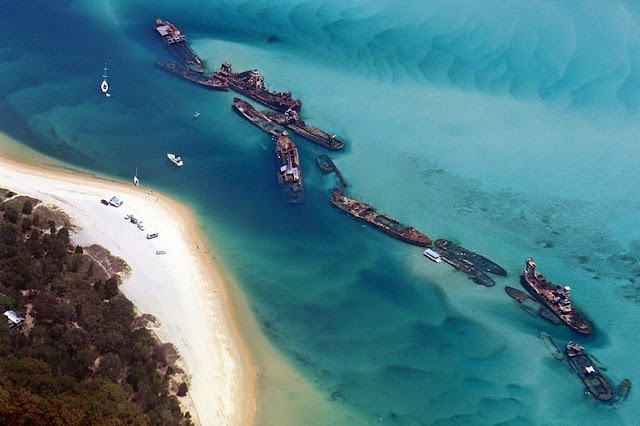 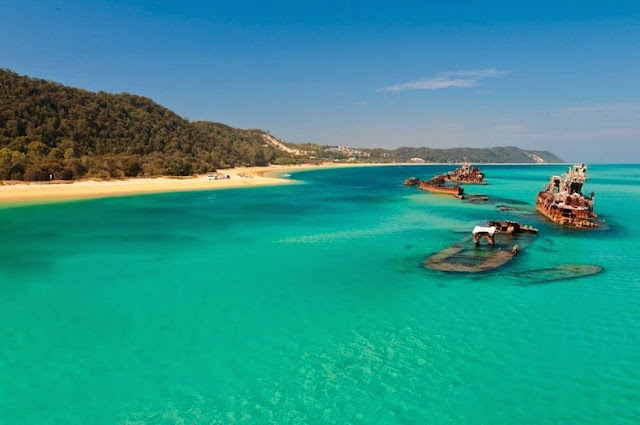 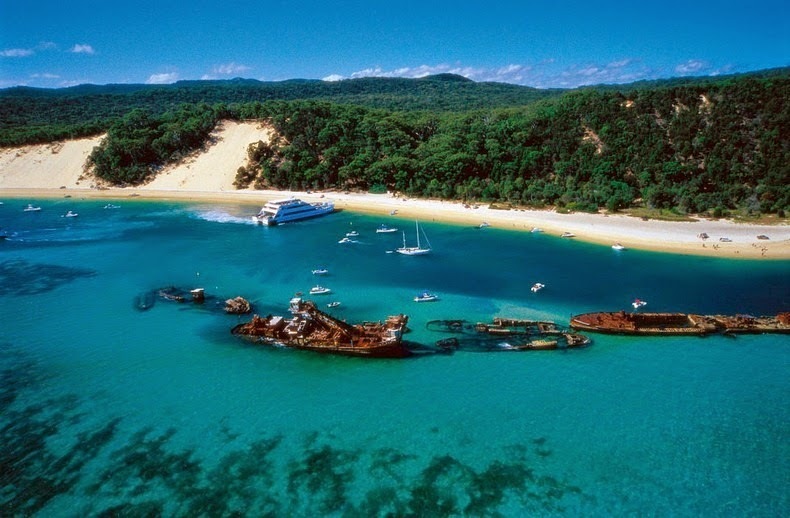 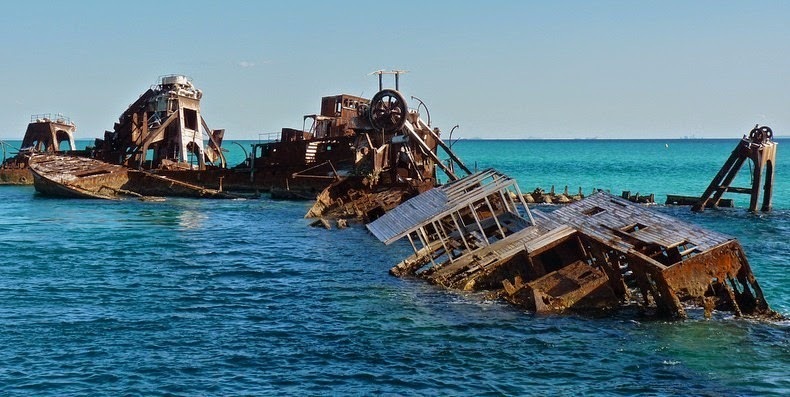 As a result of lobbying, their request was granted and approximately 15 junk ships were buried in a sandbank off Moreton Island. 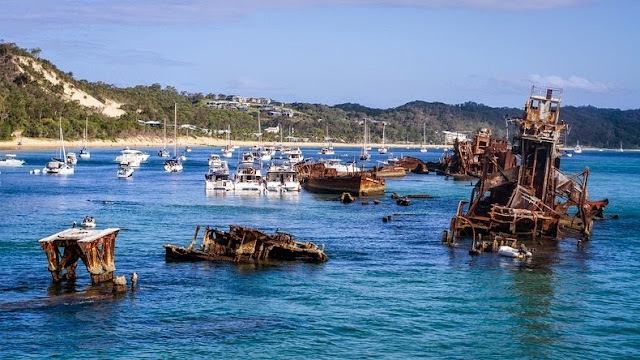 The decommissioned vessels included old barges, dredges, and flatboats, with the Maryborough taking the lead as the first vessel to be sunk in the waters. The huge structure created a break-wall, which served as a sanctuary to protect smaller boats. 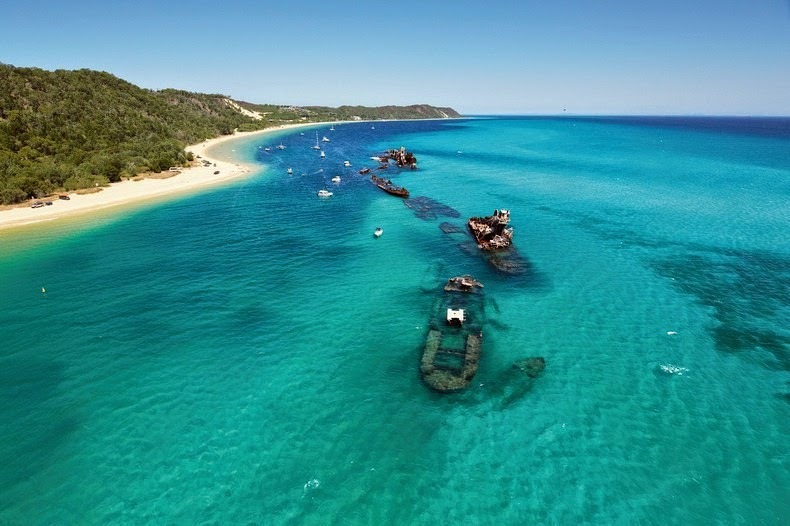 On top of that, the wrecks also provide a great place in which to dive and snorkel. 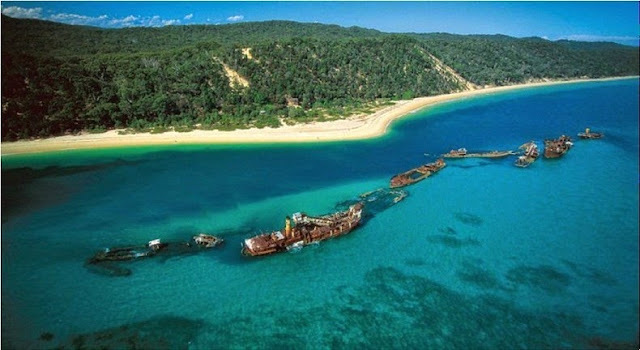 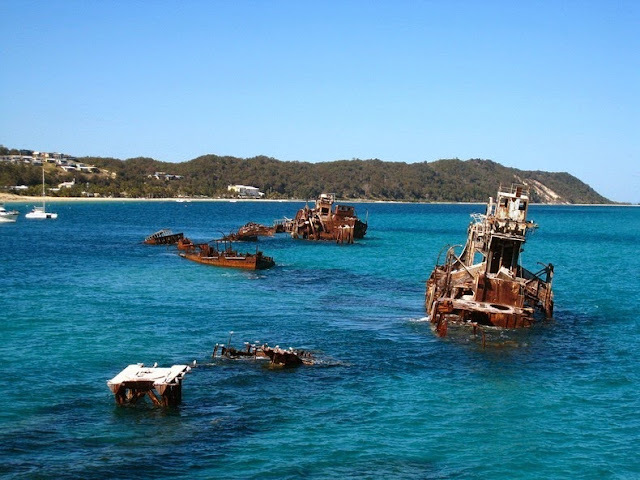 It’s now a popular attraction of Moreton Island.